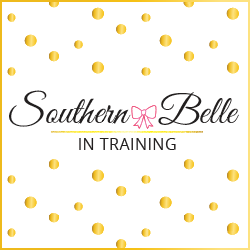 I'm so excited to be partnering with Top Shelf for another fun collaboration project! I previously worked with Top Shelf for a Wine Night themed post that was published around the time of my 21st birthday, which you can check out here. One of my favorite things about college is the plethora of birthday celebrations that you get to be apart of. I have had the absolute best times over the past three and a half years celebrating the birthdays of dear friends of mine. There have been numerous dinners, luncheons, dorm room get-togethers, nights out on the town, and even a few classroom celebrations that I've had the pleasure to attend for different friends, as well of course as celebrating four of my own birthdays while in college! But something that I didn't start to learn until last year was how much fun 21st birthday celebrations are. Celebrating someone near and dear in your life becoming a legal adult just takes the birthday fun and shenanigans to a whole new level! During the past few years, I was usually a DD for older friends who had their 21st birthdays, but this year now that I'm legal myself I can partake in all of the fun that 21st's entail! My sweet sorority sister Mary turned 21 last week! Her birthday fell during the middle of the week, but some sisters and I made sure that she still got a chance to celebrate properly once the weekend arrived. One thing that I wanted to plan for Mary was a fun Wine Night. 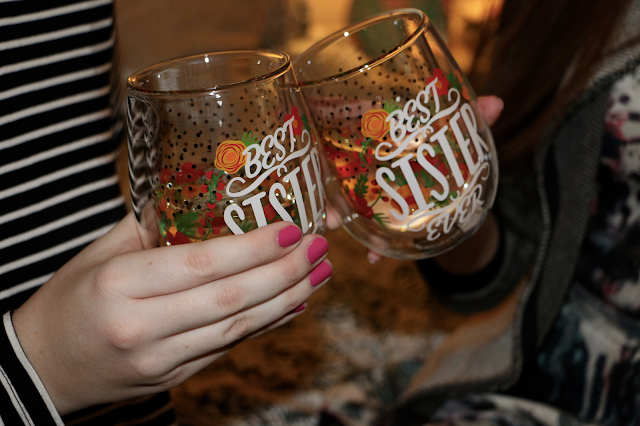 We held this at my sister Hannah's apartment (who is Mary's Big sister in ADPi), and the three of us had such fun trying out fun 21st birthday and sister-themed wine glasses! 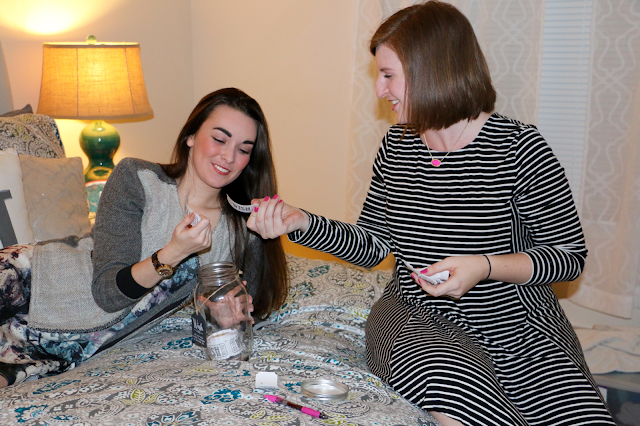 My favorite thing that we got to do for Mary was give her one of Top Shelf's brand-new Wish Jars. 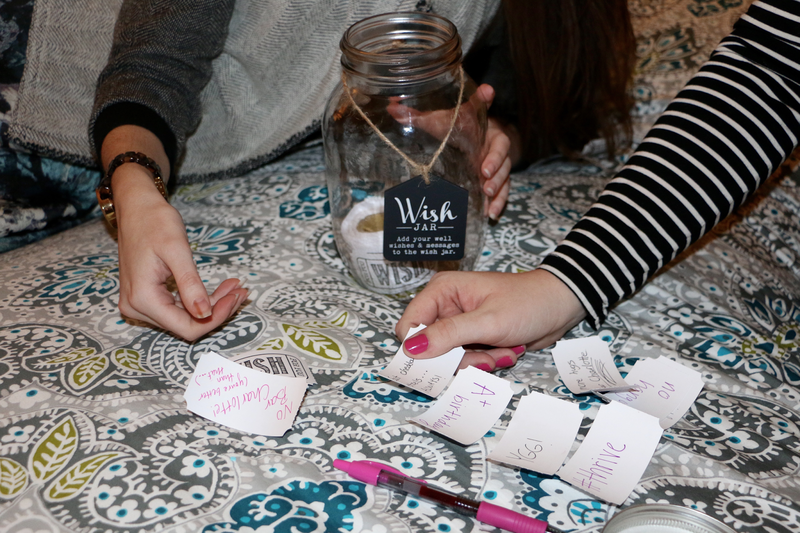 These beautiful mason jars are filled with rolls of blank "wish tickets" which you can give to a lucky recipient- there are jars perfect for anyone with special birthdays, new homeowners, newly married or engaged couples, retirees, or many other special occasions! The friends and family of the guest(s) of honor then write their special wishes on each ticket, and the person receiving the jar can keep all of their wishes for years to come. 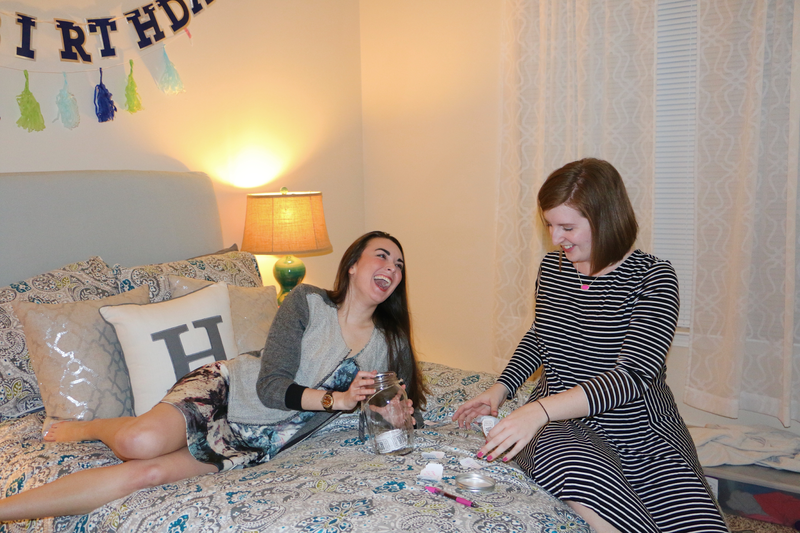 Hannah and I had so much fun writing down wishes for Mary's 21st year- everything from silly inside jokes in our sorority, to more serious wishes for the rest of her college experience! P.S. -I leave for Spring Break TOMORROW! :-) Be sure that you're following me on Instagram and Snapchat @miss_alk to keep up with the fun! I love the idea of giving someone a wish jar! I'll definitely keep that in mind for my friends' birthdays! Can someone get one of these for me whenever I get married? I feel like that would be SO cool to have haha. Have fun of SB, A! I miss those days haha. These are too freaking cute!! Such a great idea! 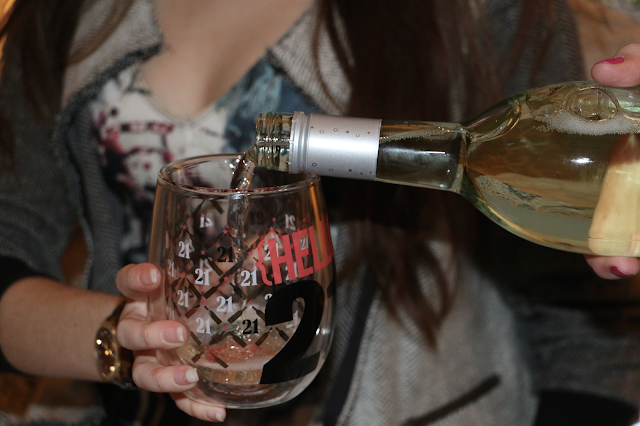 Such cute wine glasses for the occasion! 21st birthdays are a lot of fun. So glad you were able to celebrate such a cute way with your fun. Woot, you're going to have so much fun on Spring break girl!!! 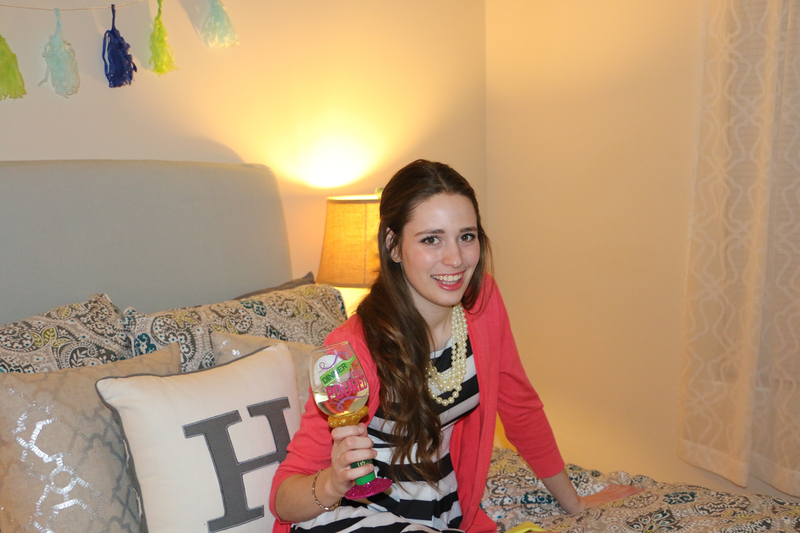 21st birthdays really are SO fun and special! I love the idea of giving someone a wish jar; I would love to do this for my great friend Taylor as we get closer to her 21st birthday! Thanks for sharing! I'm turning 21 in EXACTLY a month! I'm so excited. I love these glasses so much! 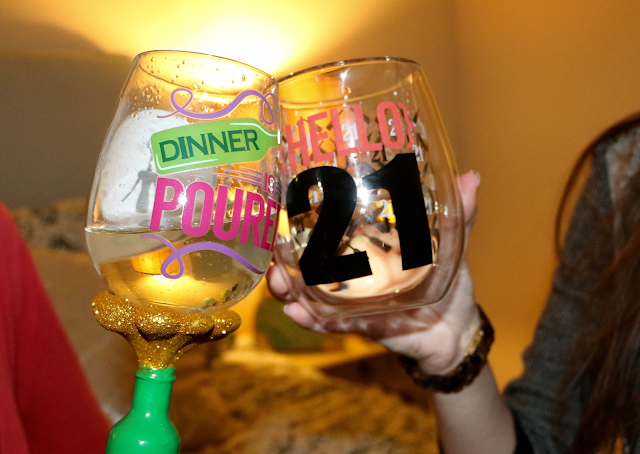 I agree - celebrating 21st birthdays are so much fun! I was the first in my friend group to turn 21, so I was excited that I got to celebrate and go out on the town with all of my friends that followed suit. Those glasses are absolutely precious! Love! 21st birthdays are so exciting! I love the Wish Jar idea! This is the best thing ever! I love these types of moments with siblings. These are SO cute! I might do this with my grandlittle or add it to my bridesmaid ask gifts! Such a fun idea! The legal age here is 19, so that is this year for me! special birthday greeting, but for the time being, you can make do with mine. Happy Birthday.